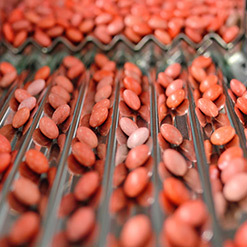 Pharmaceutical forms	Europhartech is specialized in developing and manufacturing solid oral dosage forms. Hard capsules : for APIs that cannot be compressed / can be color coded / vegetable envelope / easy to swallow / taste masking. 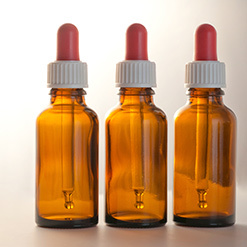 Since 2016 Europhartech has been offering the manufacture of non-sterile liquids. 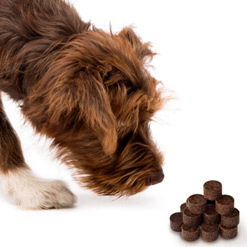 At the end of 2018, Europhartech announced the arrival of its full service Soft Chew offer for animal health.